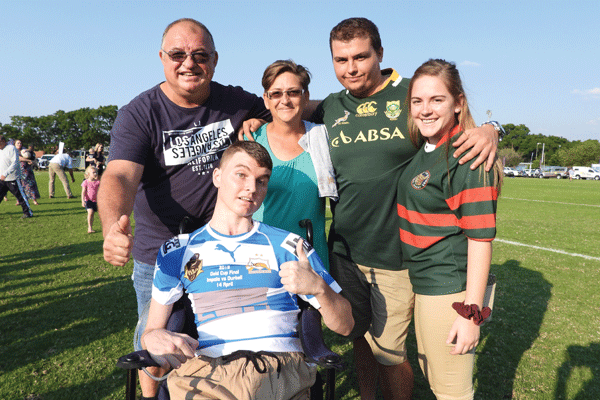 Rustenburg – Jaco Fourie, a 21-year old student-teacher and avid rugby player, suffered devastating injuries in a car accident on 24 March 2018. Hoopstad – Janus Powell, a farm manager at Rietvlei Farm near Hoopstad, was brutally murdered on Saturday 20 April. 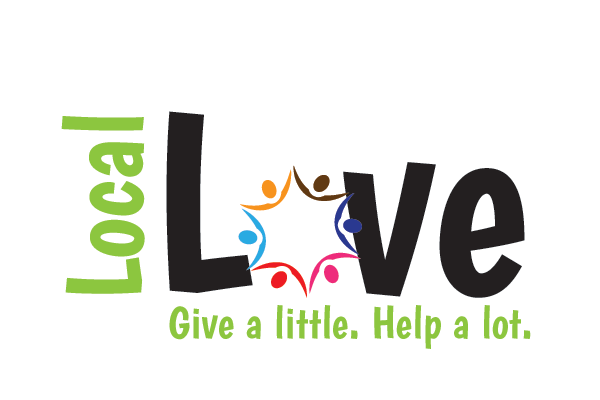 Rustenburg – Rustenburg’s elderly needs our help. Growing old is not child’s play. Rustenburg – A rhino carcass without a horn was discovered by rangers at Pilanesberg National Park on 20 April. 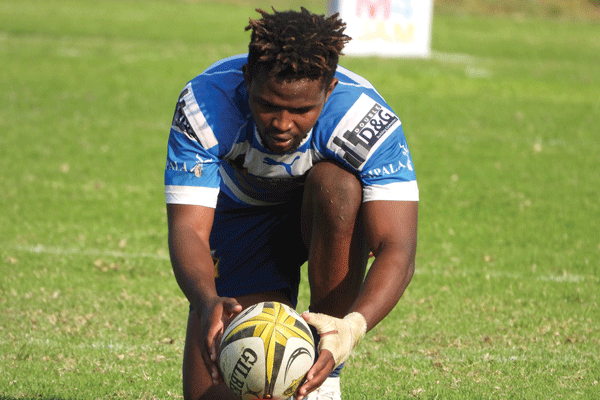 Rustenburg – Newrak Impala coasted to a 37-31 victory over Durbanville-Bellvile to win the 2019 Gold Cup in front of a packed crowd at the Impala Rugby Club on Sunday 7 April. Mooinooi/ Barnardsvlei – Police asserted a 23-year old foreigner, Jan Mawai, for his part in the brutal attack on 88-year old Nic Pienaar. Rustenburg – Two men will find out the hard way that crime does not pay after they were each handed life sentences by the Bafokeng Regional Court in two separate judgements made on Tuesday 5 March and Wednesday 13 March. Rustenburg – Tragedy struck on the afternoon of Friday 5 April, when a 34-year old man was electrocuted on the railway line. Rustenburg – The Rustenburg Cluster Trio Task team acted on information on 4 April and recovered a twenty-two-wheel truck – loaded to full capacity with illicit cigarettes.